Hello, everyone! 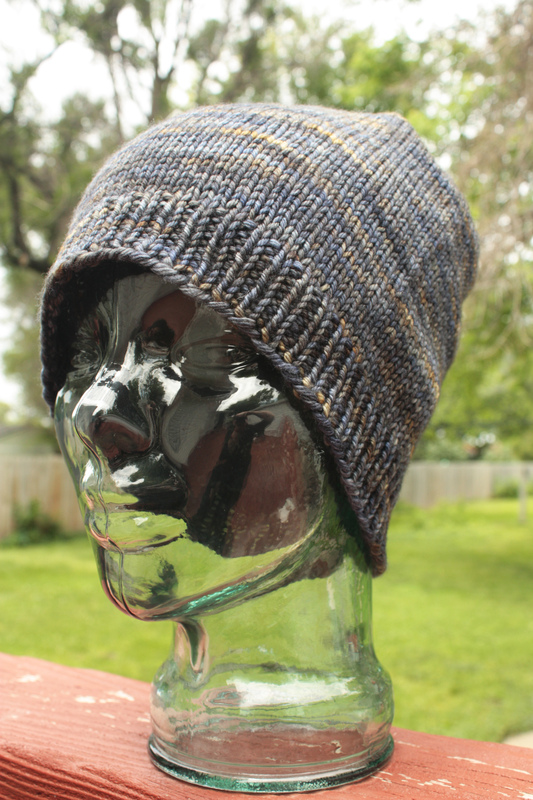 I’ve just added a new pattern to my Ravelry store–Basic Beanie. This guy is a freebie, so what are you waiting for? Head on over and snag yourself a copy! P.S.–I’ve recently completed revisions to my ever-popular Basic Baby Beanie (it’s also free). If you don’t already have a copy, follow this link to add it to your library.